At Edward Pauling Primary School we encourage all our pupils and staff to maintain a healthy lifestyle. 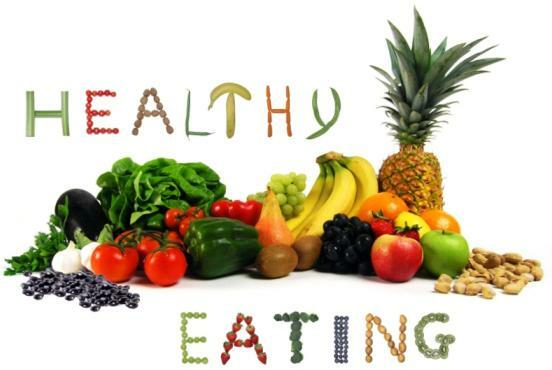 As a Healthy School, we teach our pupils on the benefits of choosing healthy food. Each year we have a 'Healthy Living Day' where pupils participate in different activities where they can learn and develop their knowledge of healthy eating, sleeping and exercise. Please see the school lunch menu below! We encourage all our pupils to take advantage of having a hot meal cooked in our school kitchen!